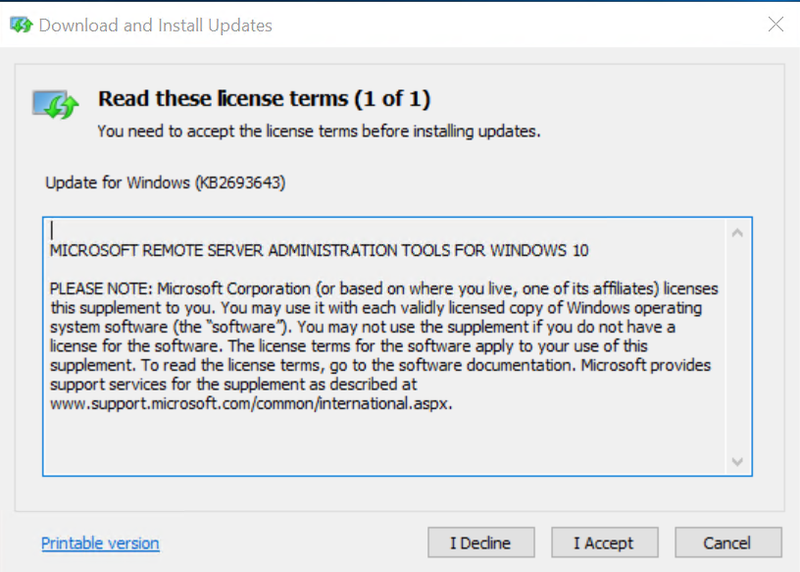 If you don’t want to add your users domain admin rights and still want them to be able to manage some parts of the domain, installing RSAT tools will be the first step on this way. 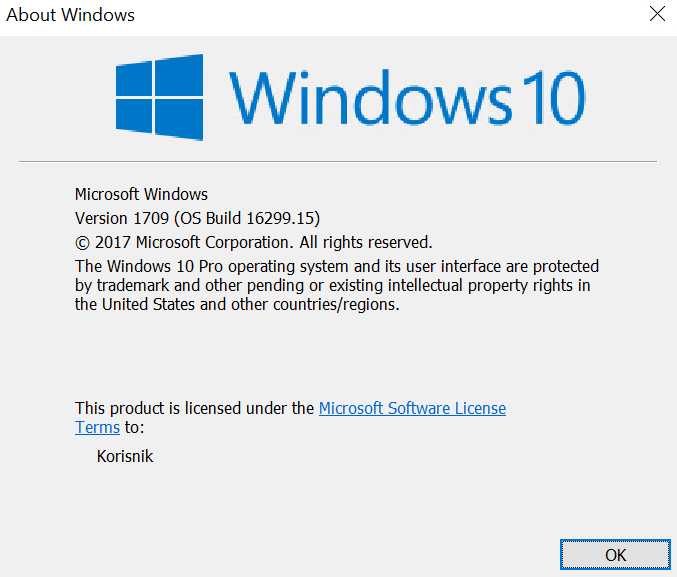 I’m going to cover Windows 10 Pro in combination with Windows Server 2012 R2, and the download below is for Windows 10 Pro. 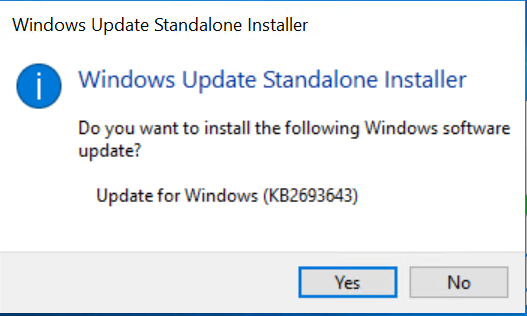 Now, back onto installation. 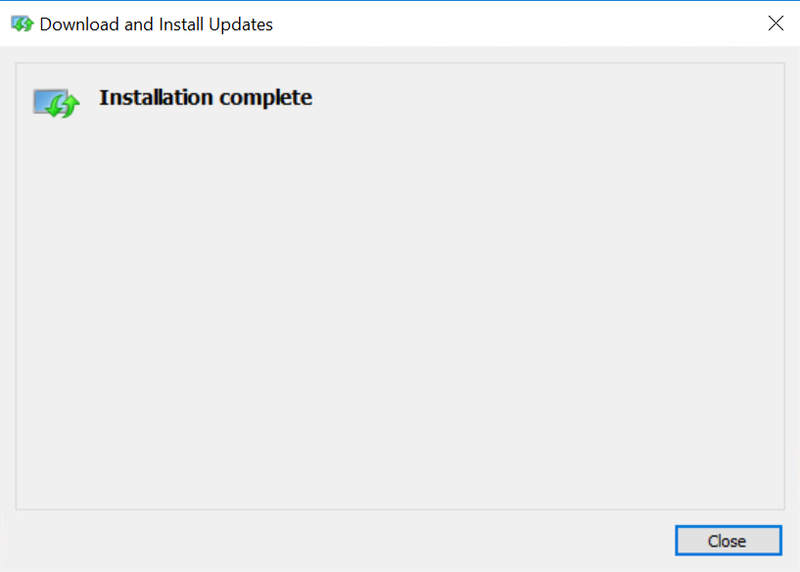 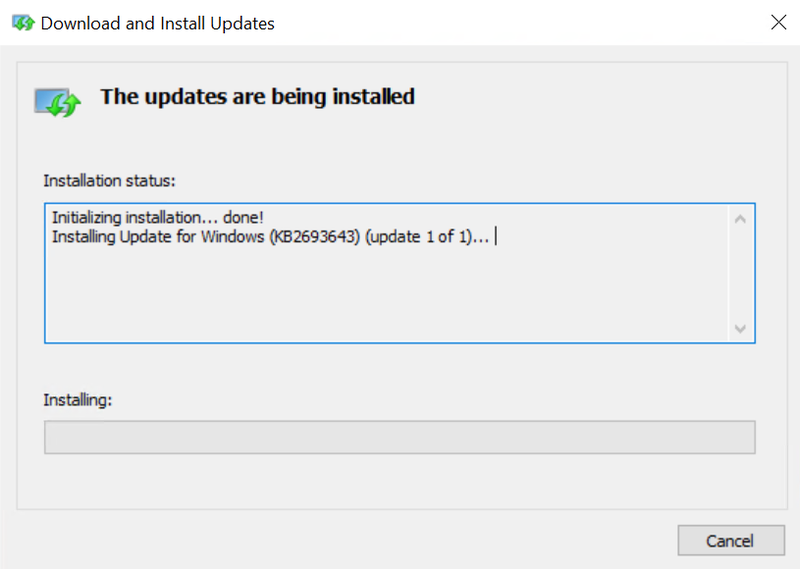 After you downloaded RSAT package, double click to start installation. 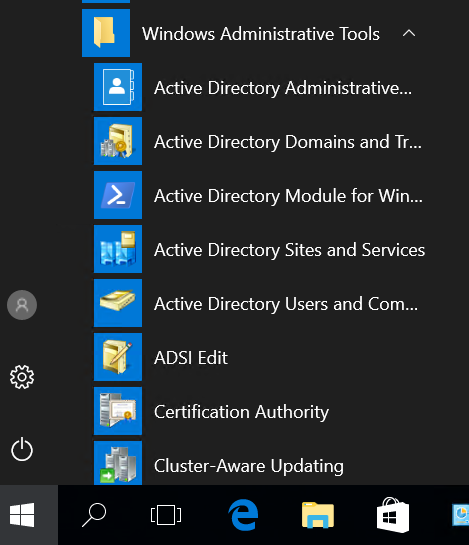 Before we check what we just installed on Windows 10 Pro lets go to the Windows Server 2012 R2 domain controller and check one thing/prerequisite. 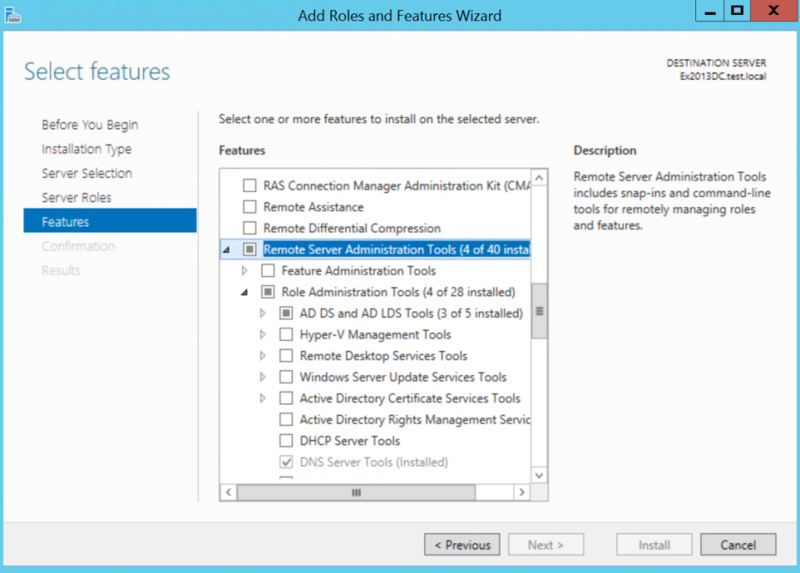 That is it for the Windows Server 2012 R2 side. 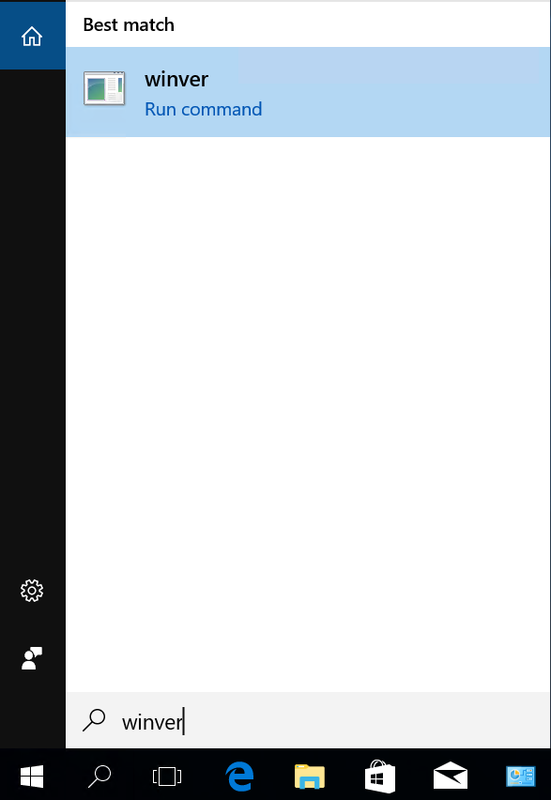 That is it for the installation part, in other article we will learn how to delegate permissions to domain users in order for them to do some tasks on AD.